Merry Christmas from the Bluegrass State! 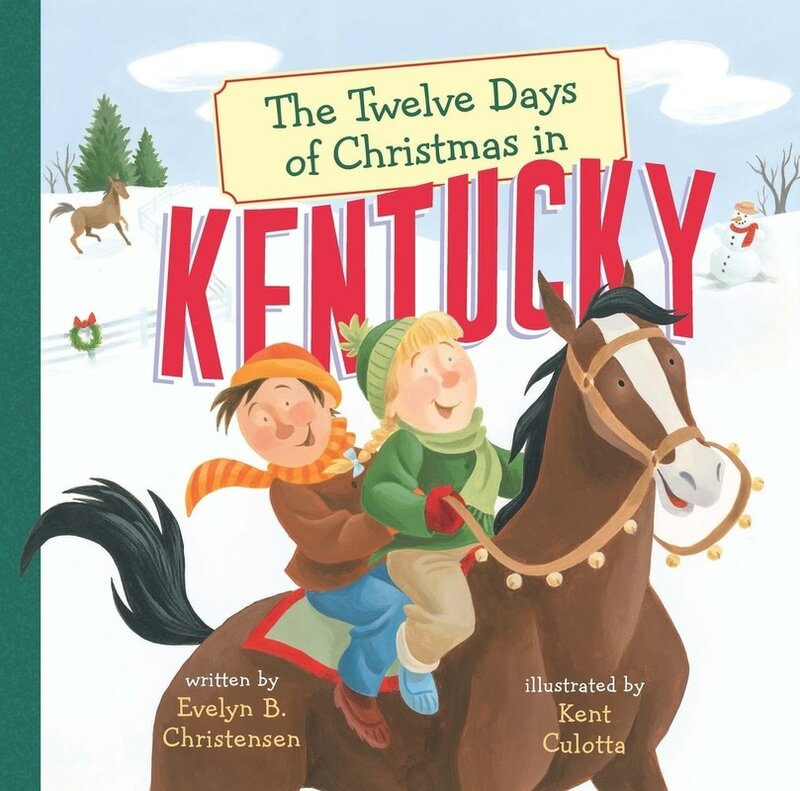 Come along on a wild ride through Kentucky as Marybeth introduces her cousin Martin to all her favorite places, activities, and foods. While they travel from Lexington to Louisville to Paducah, Marybeth gives Martin some really cool gifts—like 4 lucky horseshoes when they visit the Kentucky Derby and 10 lumps of black gold from the Coal Mining Museum in Benham. This joyful entry in “The Twelve Days of Christmas in . . . “ series entry features terrific art and lively text by a native Kentuckian that perfectly captures the state’s spirit. Grandfather’s garden is popping with peas. It’s buzzing with blossoms and bumbly bees. It’s bursting with berries and beans and potatoes and tall, twining vines of too many tomatoes. 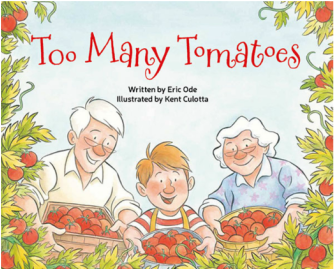 Eric Ode’s rollicking, rhyming garden story combined with Kent Culotta’s exuberant illustrations will have readers, tapping their toes (and digging their dirt, and sowing their seeds) as they count the too-many tomatoes overgrowing the garden, the building, the block … and more! Town to town and here and there, busy trucks are everywhere. A father and son take us on a journey from farms to cities, where vehicles from buses to fire trucks are working every day, through the seasons, from morning until a final good night. 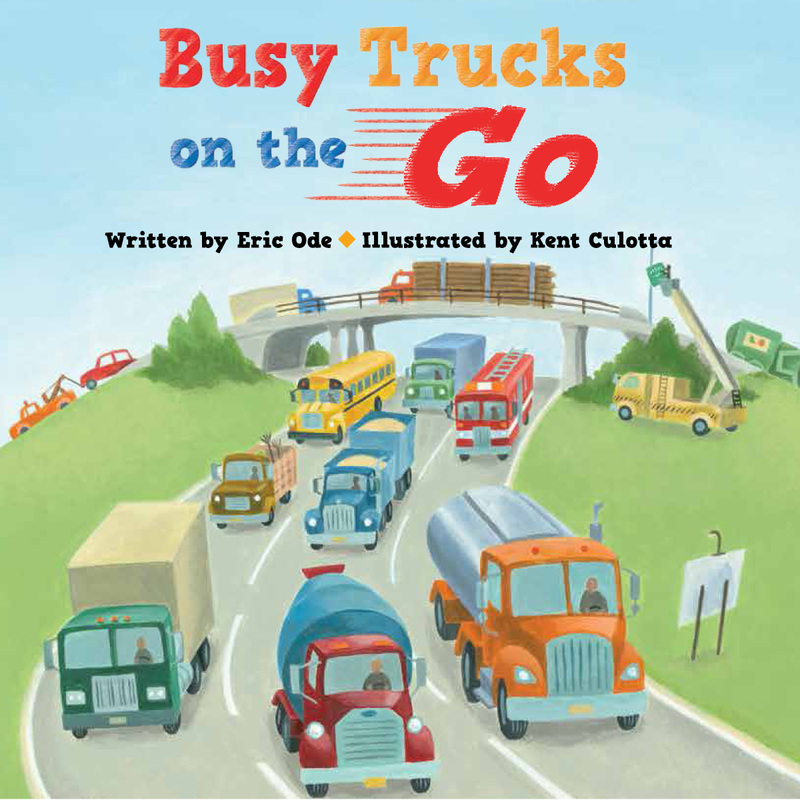 Kent Culotta's bright and lively illustrations are the perfect complement to singer/songwriter, poet and renowned performer Eric Ode's delightfully engaging rhyming text, bound to become a read-aloud favorite at storytime and bedtime! Dan, the Taxi Man (Picture Book) "Here's Dan, Beep! Beep! the Taxi Man, going to the show and picking up the band. Climb inside while you still can with Dan, Beep! Beep! the Taxi Man." And what a band it is! 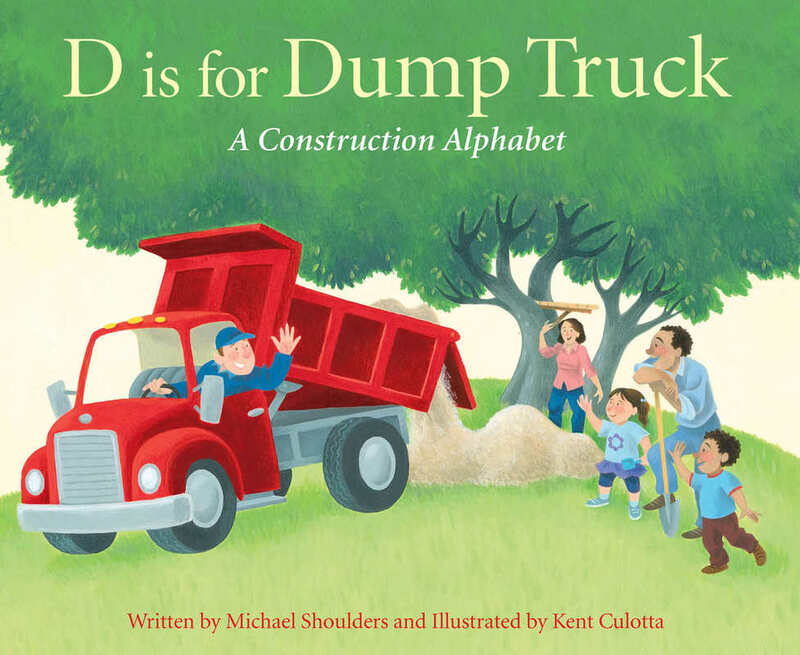 A symphony of sounds and colors, this cumlative tale is as much fun to read aloud as it is to listen to. Age 4 to 8 yrs.